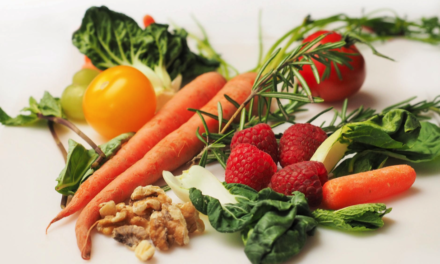 You’ve heard that eating an alkaline diet can have positive effects on your health – heck Superbowl quarterback and MVP Tom Brady swears by it. And maybe you’ve purposely jumped towards a more plant-centric diet or even a largely raw diet in part to alkalize your own body. Maybe you’ve even gone so far as to buy Ph tape that you keep dutifully in the lavatory. It’s irrefutable that finding a beneficial balance in your blood chemistry can bring about astounding health changes. But why the fuss about alkalinity versus acidity? Let’s talk a little about how acid and alkaline states play out in the body. Whenever your body fluids contain too much acid (which is anything beginning below the natural alkaline balance of about 7.4) that’s by definition acidosis. Just like in high school chemistry class, a lower (7.35 or lower) pH means that your blood is more acidic, and a higher pH means that your blood has more base – or alkalinity. Acidosis is indisputably dangerous. In fact, it can lead to numerous health issues, and can even be life-threatening. Most people may have seen Ph urine tape in their health food stores — or perhaps you are someone you know has endured them during pregnancy to check proteins and other markers. But here’s the thing: for Ph – we’re looking for the alkalinity in the blood, and urine can’t tell us that. Neither can saliva. The truth is that blood pH is tightly controlled in the body, and our survival and good health require that it stay in balance. But, without using blood samples it’s not possible to determine the blood pH. So How Do We Know If We’re Out of Balance? Well, we have to pay attention to the signals are body is giving us, specifically what our lungs and kidneys are telling us. While it’s true that there are several bodily processes which can contribute to the production of acid to overwhelm the bloodstream, it’s your lungs and kidneys that are at work to compensate for normal or small changes in our internal pH, but these two organs are also the top candidates as “canaries in the coal mine” when it comes to excessive acid accumulating in our bodies. Respiratory Acidosis occurs when the lungs cannot remove enough CO2 during normal breathing. The accumulation of hydrogen ions or loss of one’s bicarbonates in the blood and body result in a decrease in pH. This typically results from an injury, or chest deformation (such as that caused by a broken rib). Diabetes – this occurs most often when the disease isn’t being managed, and you lack insulin and build up too many ketones in the body and blood. That’s acidosis. Lactic Acidosis – this occurs because of lactic acid buildup, which can be caused by a prolonged lack of oxygen, or cancer, or liver failure, or cardiac issues. Hypercloremia – this occurs when you’ve been ill and dehydrated, or because of vomiting such that sodium bicarbonate and electrolytes are lost. Renal Acidosis ­– this occurs when the kidneys can’t excrete acids well, which causes acids to build up when they usually leave in our urine. It can apparently also be caused by aspirin or methanol. Here’s the point: acidosis usually occurs secondary to some underlying disease; and while mild cases can be overlooked; severe cases can still present and present themselves by muscle twitching, involuntary body or eye movement, cardiac arrhythmias, disorientation, and even coma. No wonder so much talk about this scares people! Now that you know more about Metabolic Acidosis that it’s much more common, do you have any guesses as to why? HIGH ACID-FORMING LIFESTYLES OFTEN START WITH ACIDIC DIETS … AND END IN ACIDOSIS. When we introduce too much acid into our cells, we are interrupting the normal, revitalizing and health sustaining functions that keep cells alive. We are inviting systemic inflammation and disease into the body. Some sources believe that if our cells are consistently acidic, then pre-cancerous conditions can be created. Without consistently oxygenated and alkaline cells, our bodies tend to become infected — in other words, we start to grow mold and fungus and create viral breeding grounds internally. Pretty gross huh? In contrast, some (such as followers of Gerson Therapy) say that our cells could remain healthy indefinitely if the fluids of its environment were clean and alkaline. In fact, Gerson Therapy was the first to advocate that people alkalize their diet. High fat, low-carb diets, and ‘low’ plant food diets are acid-favoring, as are: ultra-processed foods, (frozen dinners, store-bought cakes and soda pop, caffeinated energy drinks), milk (although raw milk products are alkaline forming), alcohol, processed cereals, artificial sweetener, peanuts, eggs, pasta and wheat products, minute rice, processed meats like hot dogs and “deli meat” cold cuts, or instant oats. Now, that pretty much sums up my diet at about the time I was diagnosed with Chron’s Disease. So, What Do You Do? Alkalize. 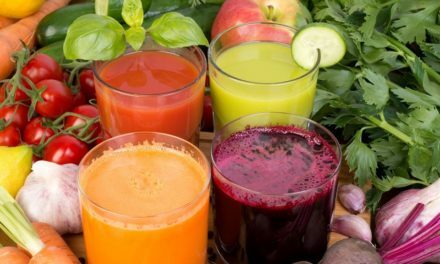 The good news is that the vast majority of raw fruit and vegetable juices are alkalizing! Simply avoid/skip corn and winter squashes (who juices these, anyway?! ), and enjoy blueberries, cranberries, currants, and plums/prunes in moderation. Yes, there’s a LOT more to it than that, but start with the above as your general rule and you’re 85% of the way there! See, because ultimately it doesn’t matter what the condition or symptom is – the common denominator to illness and disease is an acidic under-oxygenated body. Mix that with being overstressed and overworked and gee- is it any wonder we’re walking inflammatory time bombs? No wonder so many of us wake up every morning without the energy we need, no wonder that so many Mondays feel almost impossible. Breathe. Do something to focus on your breathing three times a day. Look into Ujjayi. Not only will you find greater energy, you will also help your body by respiration fully and this can get rid of some of the most damaging acid in your body, carbon dioxide which is 120 times more acidic than every other acid in your body COMBINED, including the acid in your stomach! Hydrate-and coffee doesn’t count That’s right – juices alone don’t count: every morning start with either 2 tsp. raw apple cider vinegar or the juice of half an organic lemon in a litre of water. Then get on with the next steps. Avoid or Minimize Harmful Acids caffeine, sugar, gluten, dairy, alcohol, soda, processed food, artificial sweeteners, and carbonated water all gotta go. Drink Your Greens & Minerals. 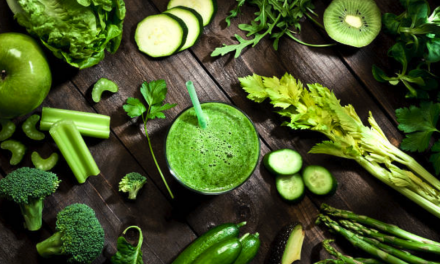 Having a fresh, organic, green juice daily is an incredible way to pack nutrient-dense alkaline superfoods into your body. Pound down that produce liquid stylie!! a small amount of fruit (green apples or berries) will get the ball rolling. Exercise for 20 minutes every day. 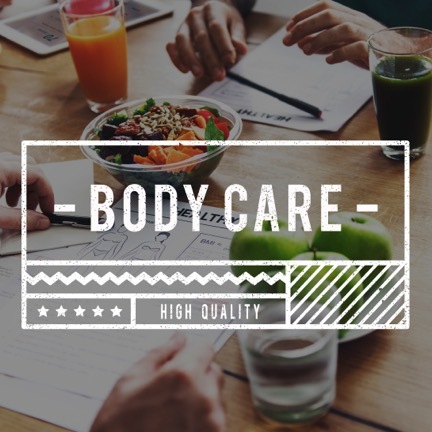 Your body will always try and detox through the skin whenever it can, and sweating is great method to instigate the release of toxin acids stuck in the lungs, and fat cells. Try bouncing on a trampoline or rebounder – fantastic way to clean up t blood. Go 80/20. In other words, eat 80% alkaline foods and 20% acidic foods. Easy. But to get the most benefits, you’ll want to learn the details. So, sign up for my free guides on getting alkaline through juicing today! BONUSES: this is a juicing blog, so aside from drinking mean and green on the regular, celery juice and watermelon juices are wonder of wonders (we’re speaking about drinking them separately). Try juicing a head of celery everyday for 21 days. Or ½ a small watermelon for 14 days and see enjoy the juiciness in your blood and mood.